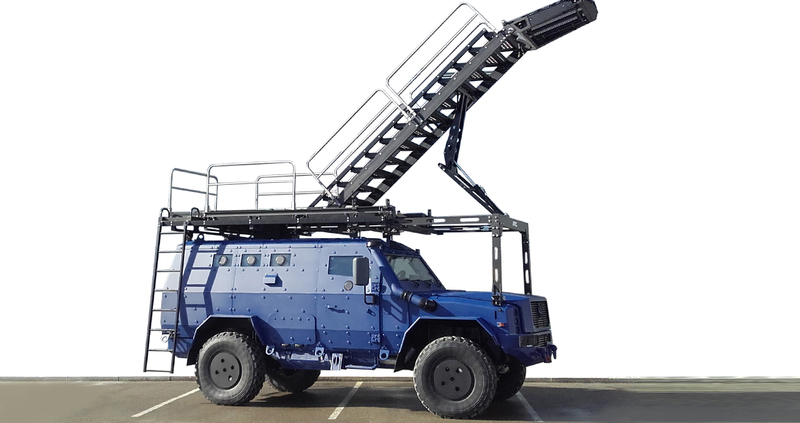 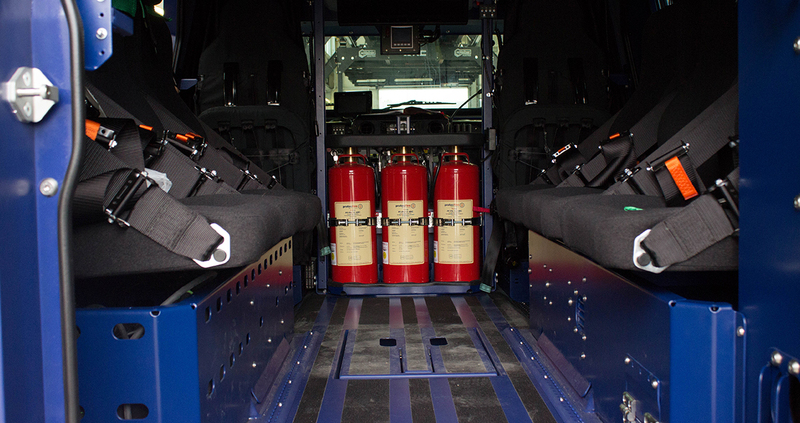 The HMV Survivor I is a high-altitude emergency vehicle with high safety equipment against ballistic threat, gases, mines and IED. 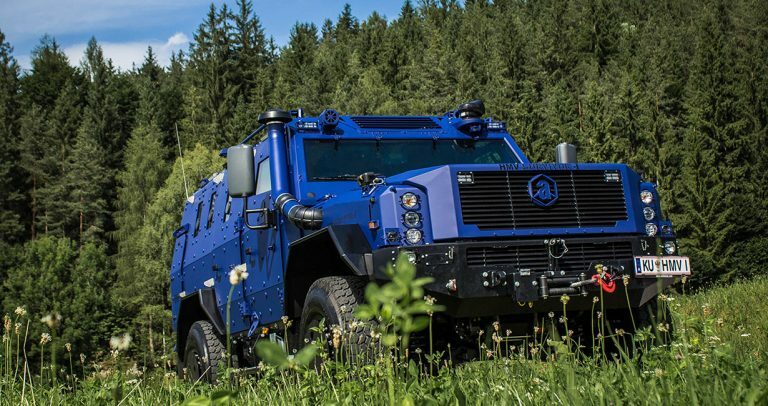 Equipped with permanent four-wheel, three 100% differential locks and a fully automatic transmission up to 12.5 tonnes total weight. 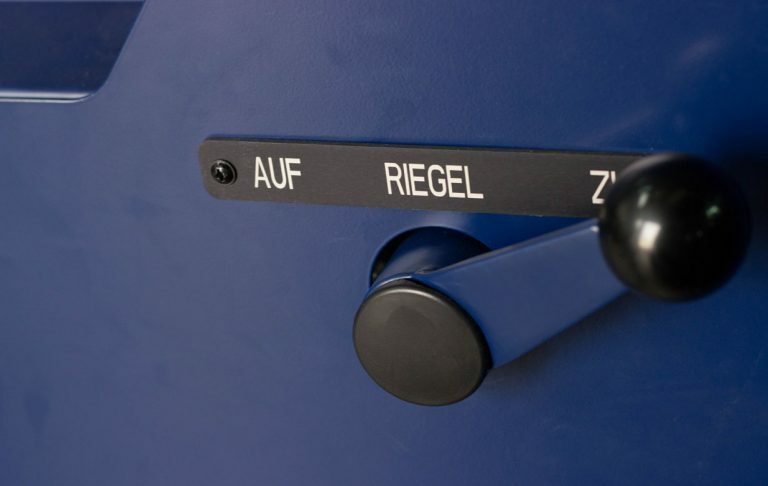 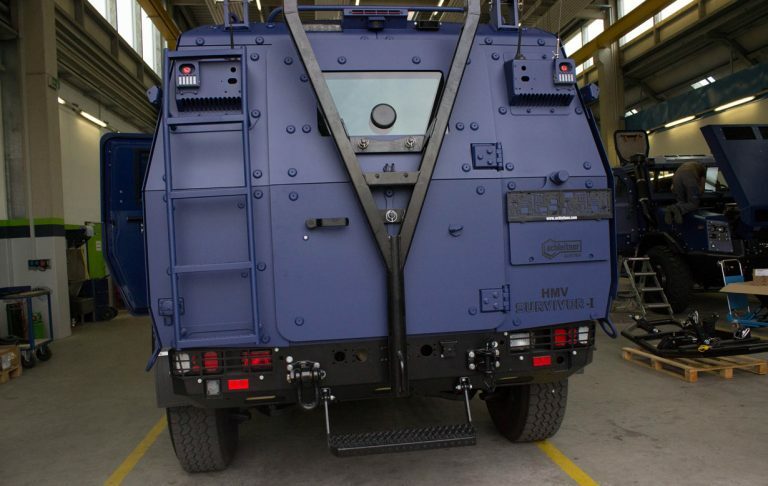 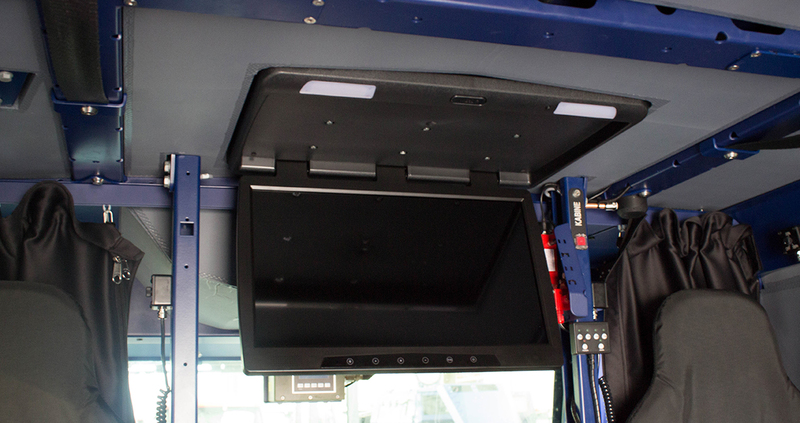 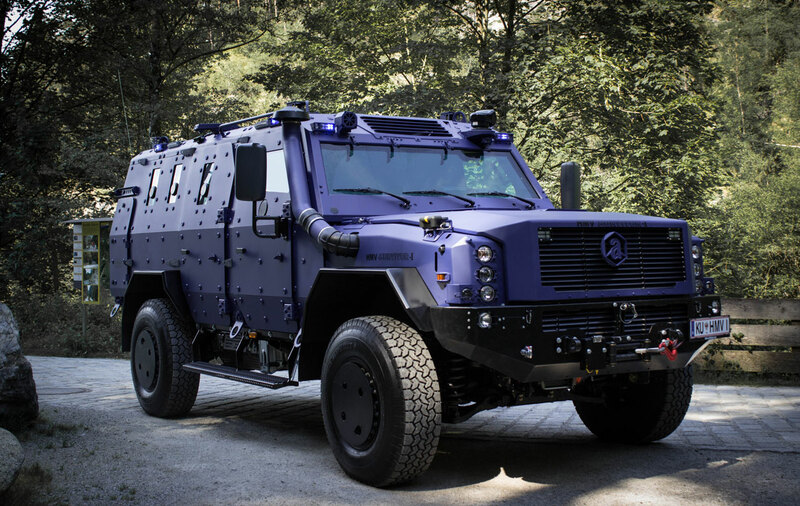 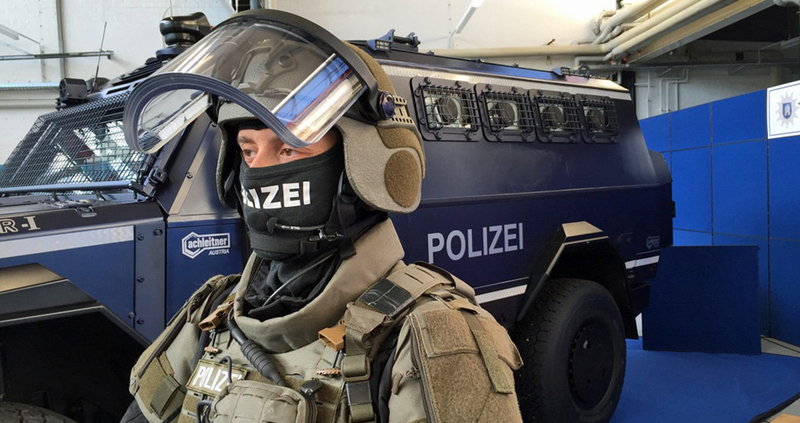 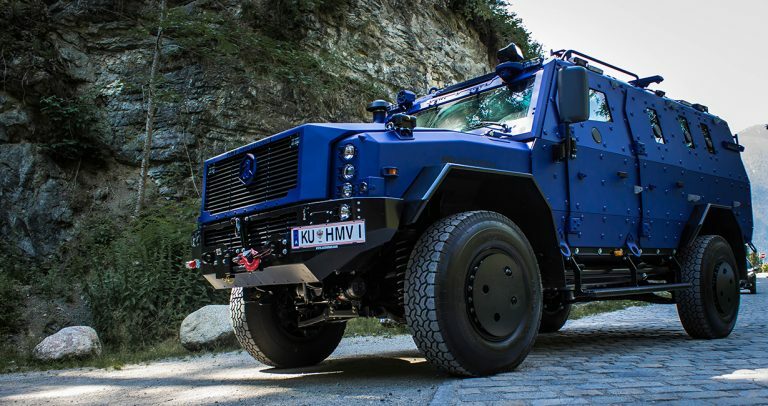 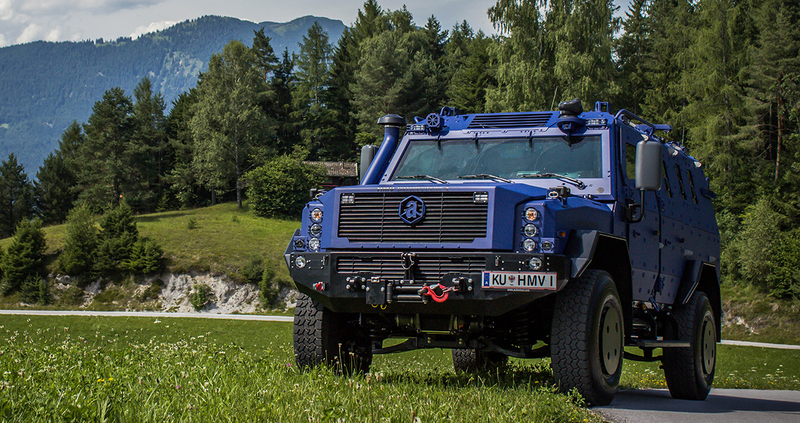 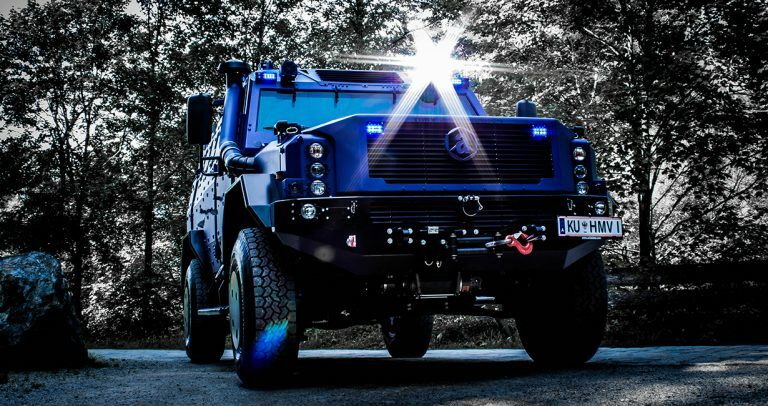 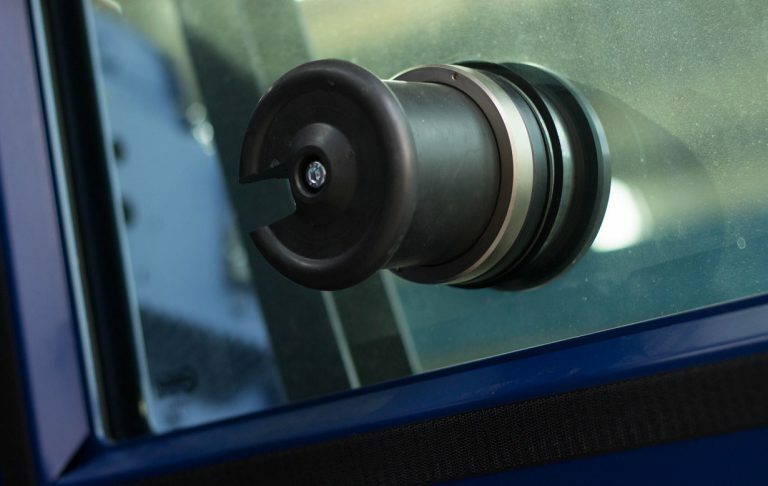 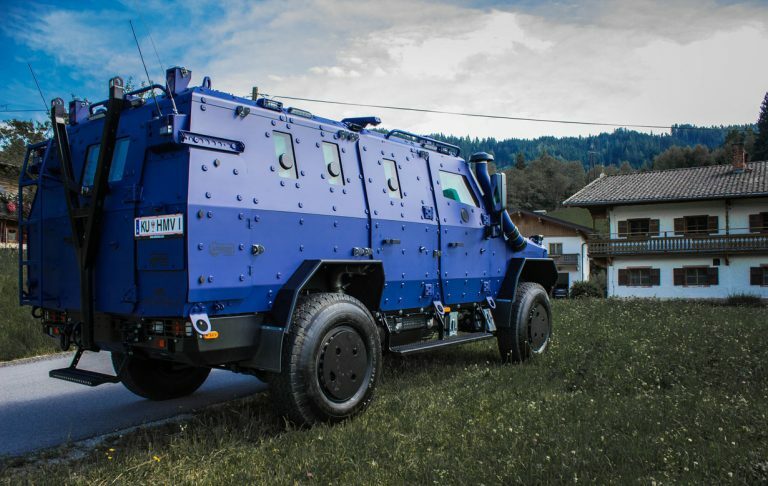 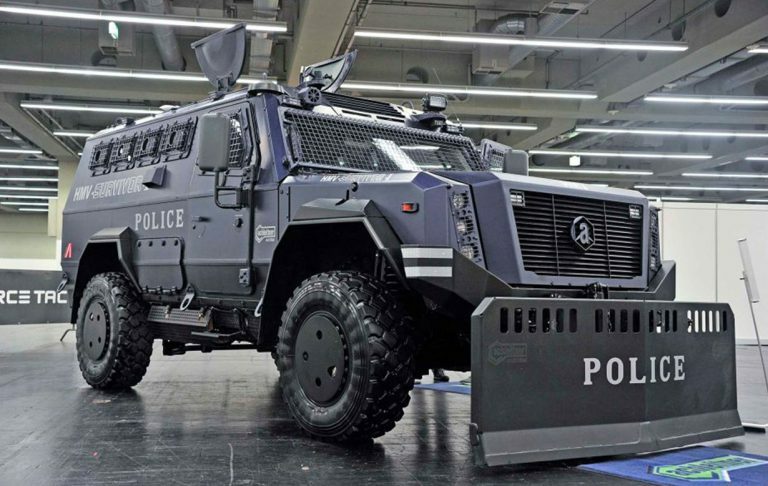 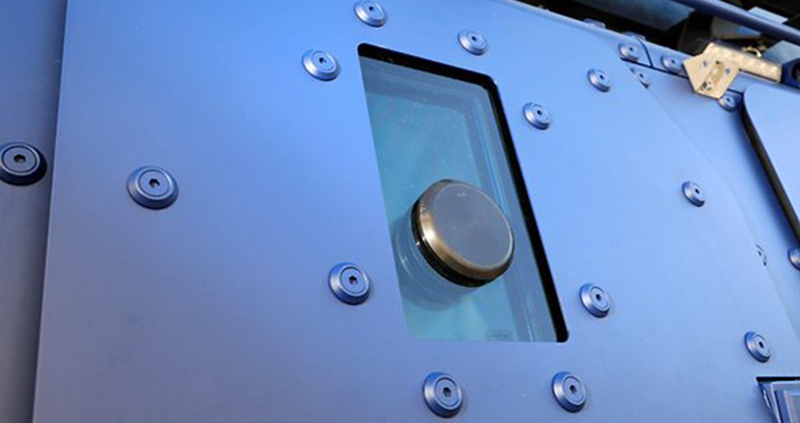 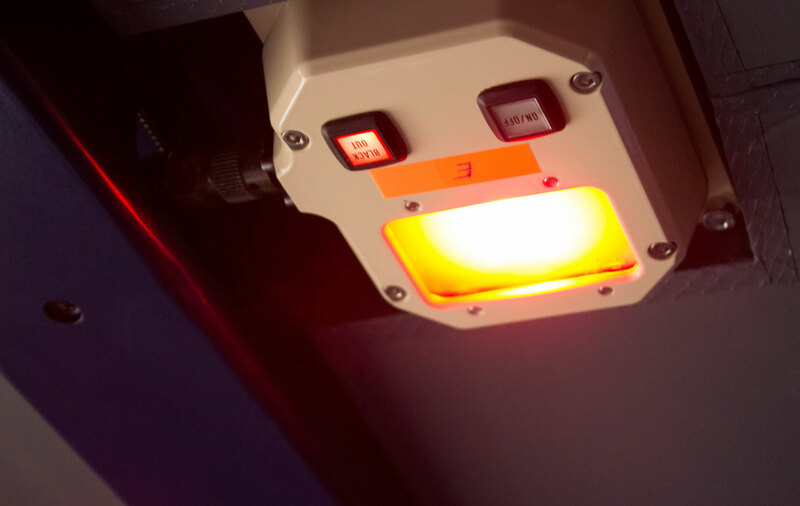 The vehicle was developed to meet the worldwide security demands of police, military and special forces. The HMV Survivor IVR8 is an all-terrain emergency vehicle with high safety requirements against ballistic threat, mine and IED.